In 1952, Hank Thompson’s “The Wild Side of Life” addressed wild women and finding women on the wild side of life. Without a female voice, it was natural that an answer song was in order, and J.D. 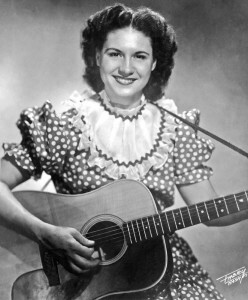 Miller’s “It Wasn’t God Who Made Honky Tonk Angels” became a controversial hit for then-budding country singer Kitty Wells. The Library of Congress recently added the song to the National Recording Registry. There were more divorces in the post-war era than the United States had ever seen. There was more delinquency and more smoking. People would ask, “Why are we suffering this moral decay?” At the time, many believed it was because women weren’t in the home. “You know, it’s OK for a man to go around and cheat and hang out in the bars and expect a little woman to be home with a hot meal,” country singer Emmylou Harris says. In 1952, Wells was a 33-year-old housewife and mother. She stepped into the studio and recorded a song that in many ways captured the tensions of the time. 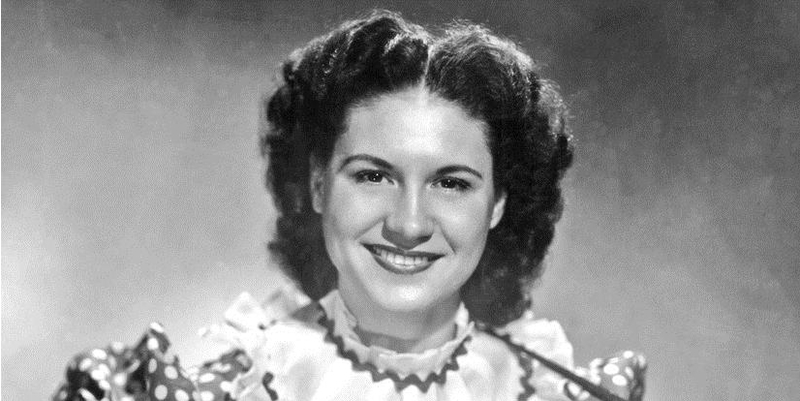 “It Wasn’t God Who Made Honky Tonk Angels” was banned on the NBC radio network and on the Grand Ole Opry. Harris says it not only offended the male-dominated country-music scene, but also the public at large. Wells would not describe herself as a feminist. There’s always been a strain of songs in the folk and country-music traditions that spoke from the woman’s point of view. A woman like Wells could sing about how a woman feels without thinking she had to be a feminist to sing those songs. Harris is one of those singers — and very vocal about her love for the Queen of Country Music. Mary Bufwack, along with her husband Robert Oermann, is the author of Finding Her Voice: Women in Country Music, 1800 to 2000.